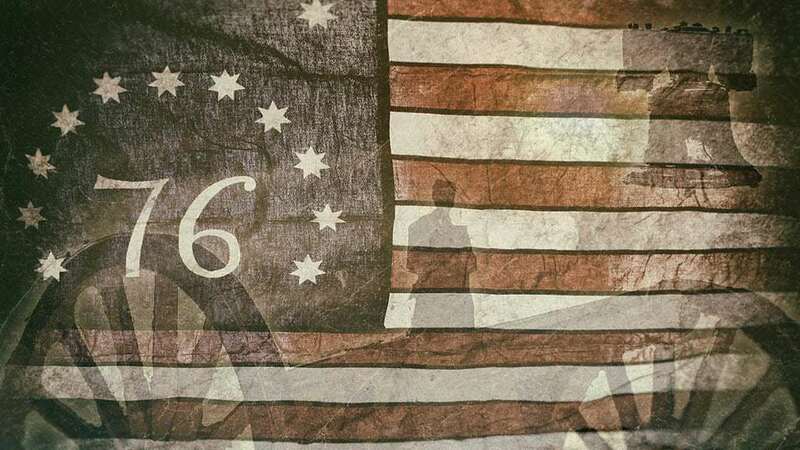 The battle marked the successful invasion of New Jersey by British and Hessian forces and the subsequent general retreat of the Continental Army during the Revolutionary War. Fort Lee was rendered defenseless after Continental Army troops holding Fort Washington were defeated and captured. The Royal Navy controlled the Hudson River. General William Howe ordered General Charles Cornwallis to "clear the rebel troops from New Jersey without a major engagement, and to do it quickly before the weather changed." The force included Hessian units commanded by Colonel Carl von Donop. The invasion of New Jersey began the night of November 19–20, when 5,000 British troops ferried across the Hudson on barges and began landing near New Dock Landing. 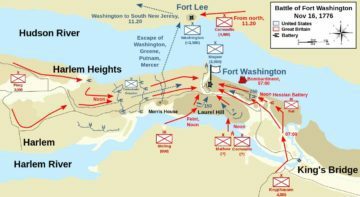 General George Washington and Major General Nathanael Greene quickly ordered the evacuation of Fort Lee on the morning of November 20. Armies - American Forces was commanded by Gen. Nathanael Greene and consisted of over 2,000 Soldiers. British Forces was commanded by Gen. Lord Charles Cornwallis and consisted of about 4,000 Soldiers. Casualties - American casualties were estimated to be 12 missing/captured. British casualties was unknown. The New Jersey garrison later took the name of Fort Lee to honor Major General Charles Lee, then regarded by many as America’s most able soldier. Ships were sunk in the waters between the two forts as an additional means to prevent British passage on the Hudson. Fort Lee, however, never saw the opportunity to play its intended role. On November 20, Howe ordered Cornwallis to capture Fort Lee. The plan was to trap the American army between the Hackensack River and the Hudson River. With a force of 4,000-6,000 British soldiers, Cornwallis crossed the Hudson River in a rainstorm and landed about 6 miles north of the fort and marched south. Washington sent word of the British advance to the Continental Congress and suggested that Philadelphia would likely become the next target. The news came as a shock to many of the delegates, who had failed to grasp how badly the war was going. 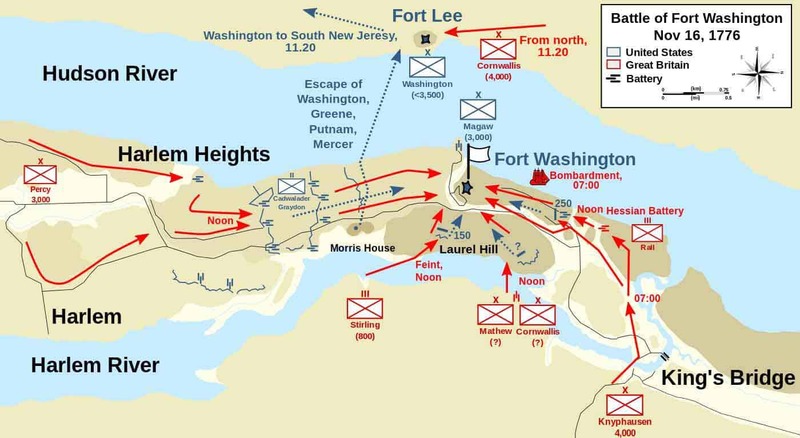 When Cornwallis’s forces arrived at Fort Lee, they encountered no opposition. Greene had led a hurried evacuation of the fort's 2,000-man garrison and marched them toward Hackensack, where Washington was waiting on them. By deciding to leave everything else at the fort, Greene was able to march his men to safety before the British could seize the one bridge across the Hackensack River. Greene returned to the fort about two hours after the main body left and rounded up several hundred stragglers. The American soldiers then began a hasty retreat west, crossing the Hackensack River at New Bridge Landing and the Passaic River at Acquackanonk Bridge. It was during Washington's retreat that Thomas Paine composed his pamphlet, "The American Crisis", which began with the recognized phrase, "These are the times that try men's souls".